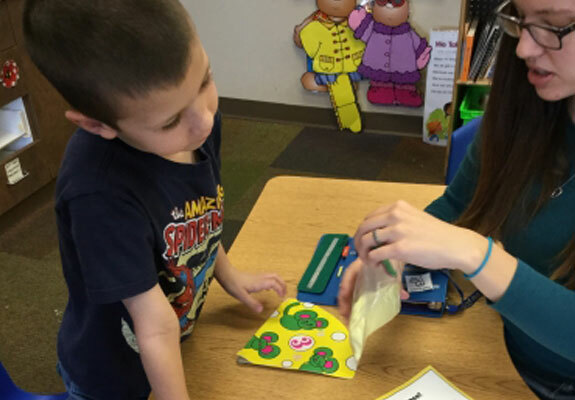 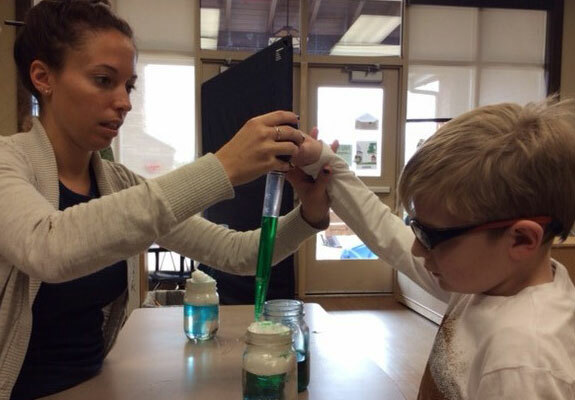 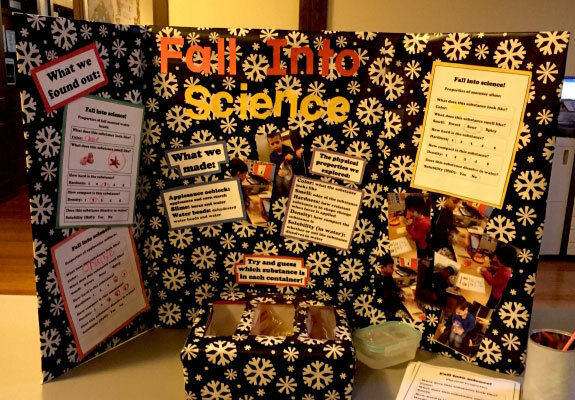 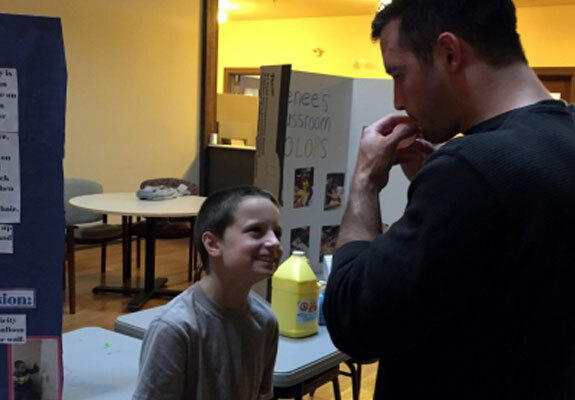 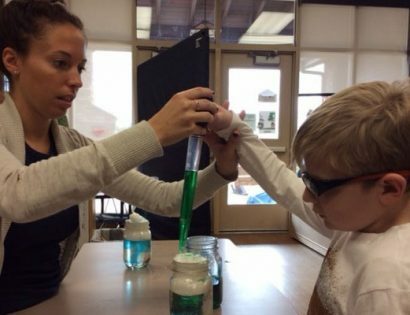 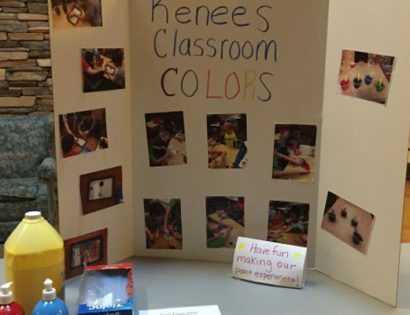 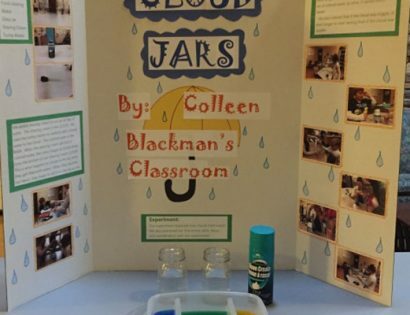 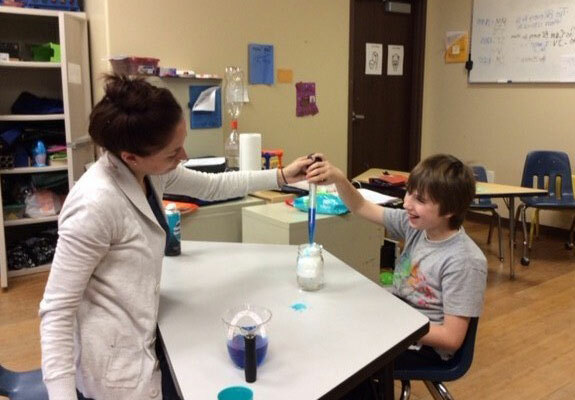 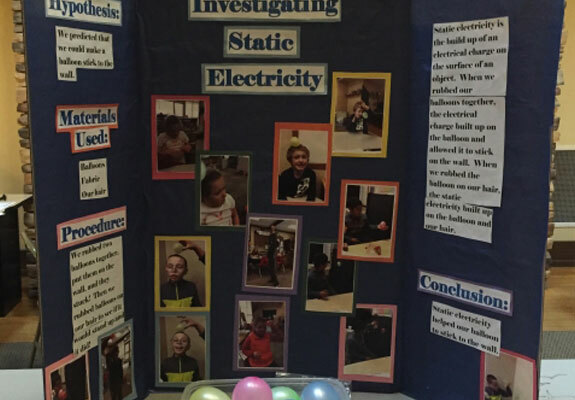 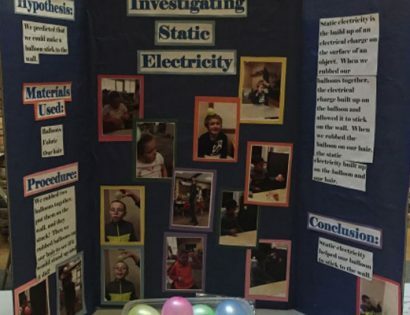 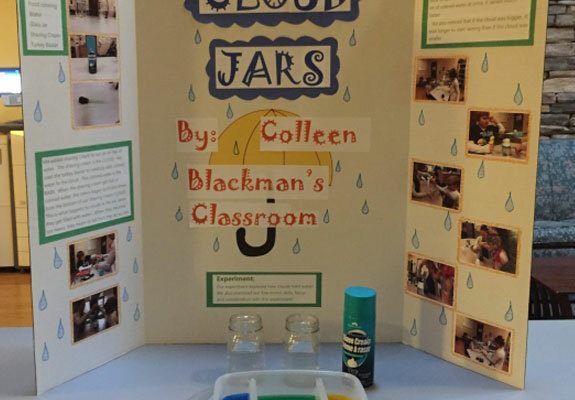 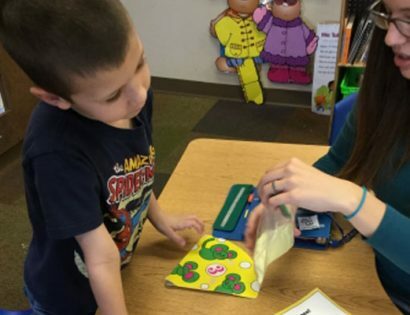 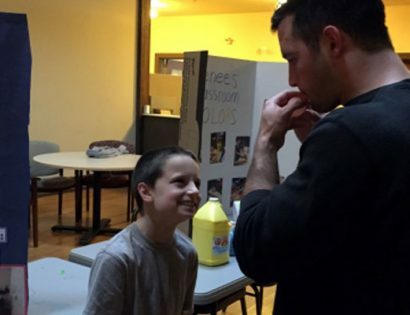 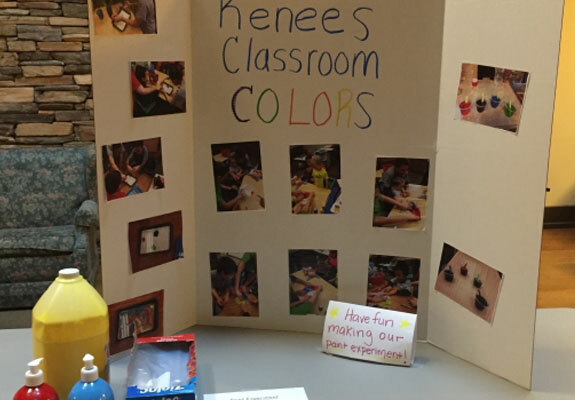 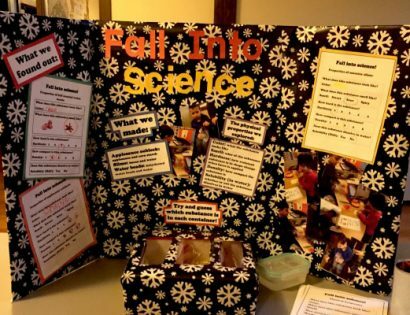 Vista’s elementary school teachers recently organized a science fair where students were able to develop their problem-solving skills using motivating materials. 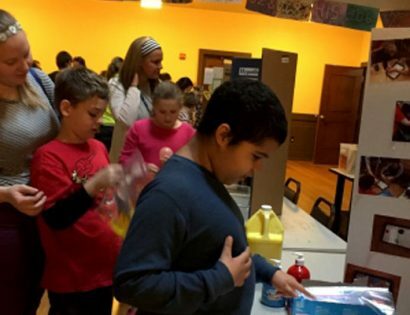 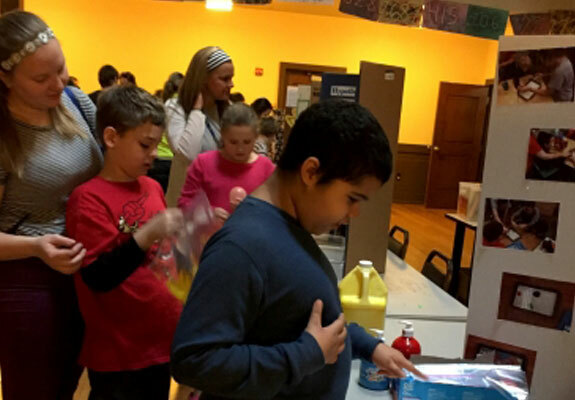 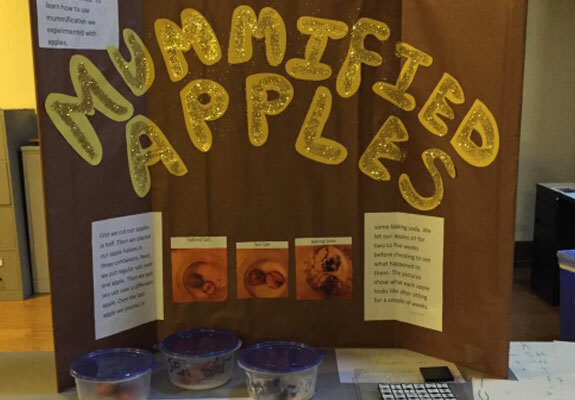 The science fair “also allows our students and staff a venue to showcase their creative work,” said Candis L. Chubb, M.S.Ed, director of education and special education supervisor. 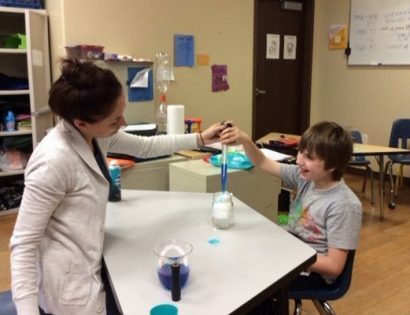 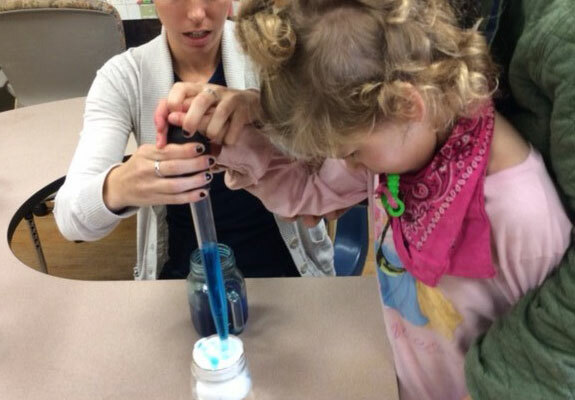 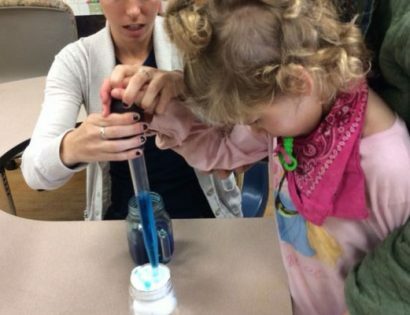 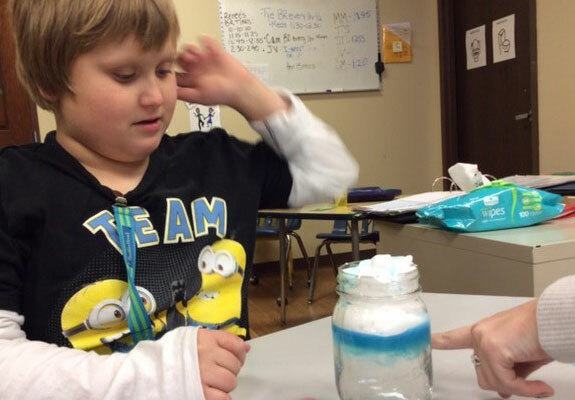 The teachers developed hands-on experiments in each classroom. 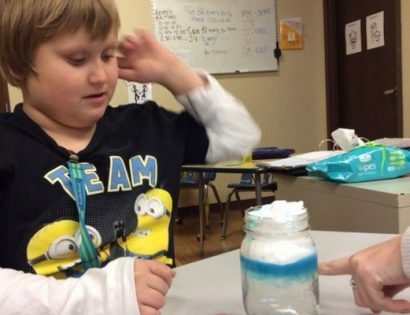 Experiments included watching how colors change, learning how clouds hold water, how apples become mummified, how static electricity works, and what happens when you mix various ingredients.